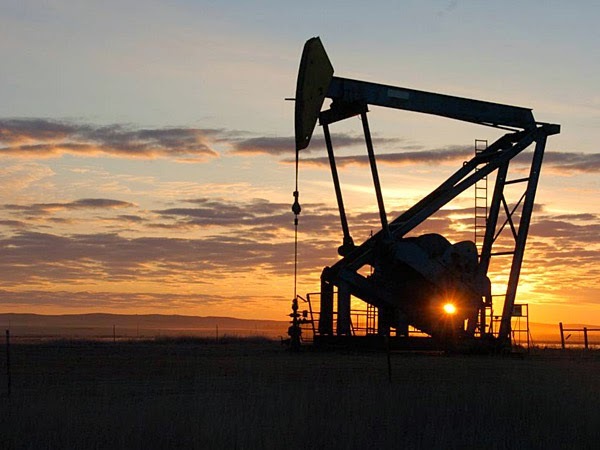 There are many explanations for the weakness in Oil including some theories that Saudi Arabia wanted to weaken Russia, or the Shale oil production in the US or Iran and so forth. But my view is the sharp decline in Oil prices signals a weakening global economy. Now in the last few days I have received from brokerage firms, banks and so forth. They all think next years economy in the world will be stronger than 2014. This would not be my view given, (a) the low yields on government bonds, that would seem to suggest to me there are still some growth issues in the global economy and the sharp fall in the industrial commodity prices would also suggest to me the economy will be weaker than expected. And I'm living in Asia, I can see we are not in a recession but there is very little growth at the present time.